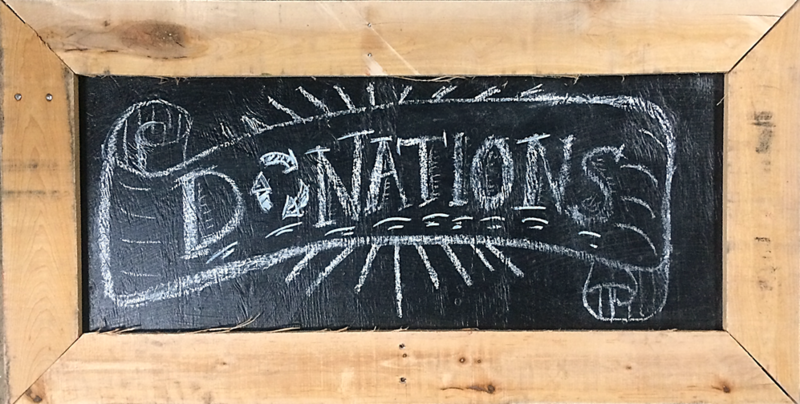 Artomatic 2015 has finally arrived! 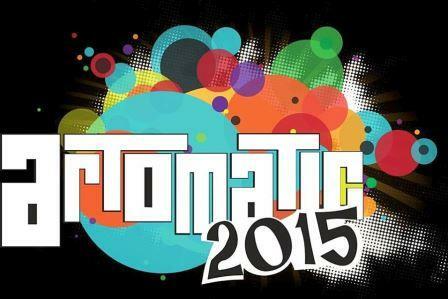 We are very pleased to announce that Artomatic 2015 is happening this Fall. Artomatic in partnership with Maryland-National Capital Park and Planning Commission is presenting a six week long exhibit in Hyattsville featuring all genres of visual, creative and performing art. Professional development workshops, tours, seminars and themed events are also held throughout the exhibition. If you’re an avid Forklift Fan you just might notice some of our materials that were used in setting up this great site! The SILK ROAD DANCE FESTIVAL on November 7, 2015, at Joe’s Movement Emporium in Mount Rainier, Maryland, will celebrate the 20th anniversary of the award-winning Silk Road Dance Company with selections from their Legacy Repertoire along with new choreographies. 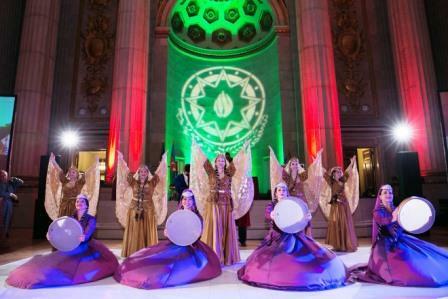 Rare and compelling dances and music from Afghanistan, Azerbaijan, Tajikistan, and Uzbekistan will provide a glimpse into cultures unfamiliar to most Americans. TICKETS: $25 at door; $20 in advance; $18 students, seniors. 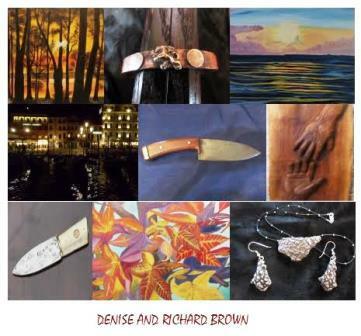 Join Denise Marie and Richard Brown for their semi-annual open house with yummy food, wine, music, and art of all kinds: oil paintings, photographs, note cards, calendars, sculptures, wood utensils, and hand made silver, bronze and copper jewelry! Munir will have his blades available for sale as well. Hope you can make it to this lovely event!